`Focuses a razor light on the plight of one of our most iconic birds. Inspirational!' 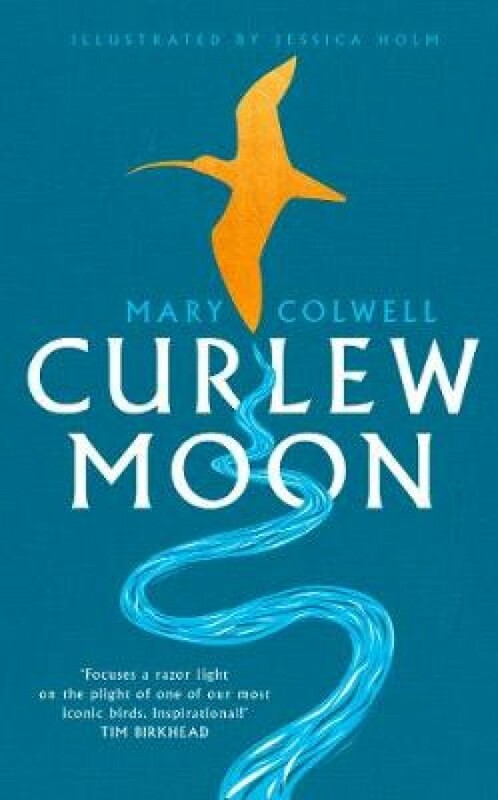 Tim Birkhead Curlews are Britain's largest wading bird, known for their evocative calls which embody wild places; they provoke a range of emotions that many have expressed in poetry, art and music.